2K Games just announced on Twitter that they would introduce a new patch for Mafia 3 that adds options for 60 FPS and unlimited FPS. The patch is going live at 3 PM PT/6 PM ET. PC players: our patch that includes 30, 60 & unlimited fps options will go live at 3PM PT. 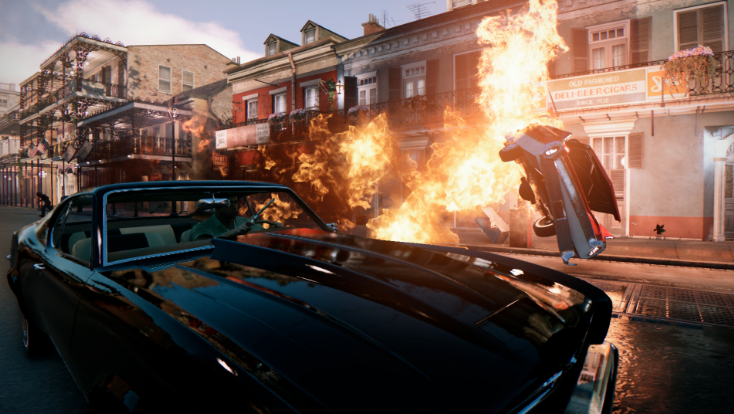 The new Mafia 3 patch is version 1.01 and it comes because a lot of players complained about the 30 FPS cap of the game. You can read more of what the developers said about the first patch of the game below. Also, if you are still encountering errors or issues in the game, check our guide on how to fix them here.